303.91 Committing an Offense While Distracted Penalty. 4. Any device that is physically or electronically integrated into the motor vehicle. B. Engaging in any activity that is not necessary to the operation of a vehicle and impairs, or reasonably would be expected to impair, the ability of the operator to drive the vehicle safely. (2) “Distracted” does not include operating a motor vehicle while wearing an earphone or earplug over or in both ears at the same time. A person who so wears earphones or earplugs may be charged with a violation of Section 331.43. (3) “Distracted” does not include conducting any activity while operating a utility service vehicle or a vehicle for or on behalf of a utility, provided that the driver of the vehicle is acting in response to an emergency, power outage or a circumstance affecting the health or safety of individuals. A. “Utility” means an entity specified in division (A), (C), (D), (E) or (G) of Ohio R.C. 4905.03. B. “Utility service vehicle” means a vehicle owned or operated by a utility. (1) Subject to Traffic Rule 13, if a law enforcement officer issues an offender a ticket, citation or summons for a violation of any section of the Traffic Code that indicates that the offender was distracted while committing the violation and that the distracting activity was a contributing factor to the commission of the violation, the offender may enter a written plea of guilty and waive the offender’s right to contest the ticket, citation or summons in a trial provided that the offender pays the total amount of the fine established for the violation and pays the additional fine of one hundred dollars ($100.00). 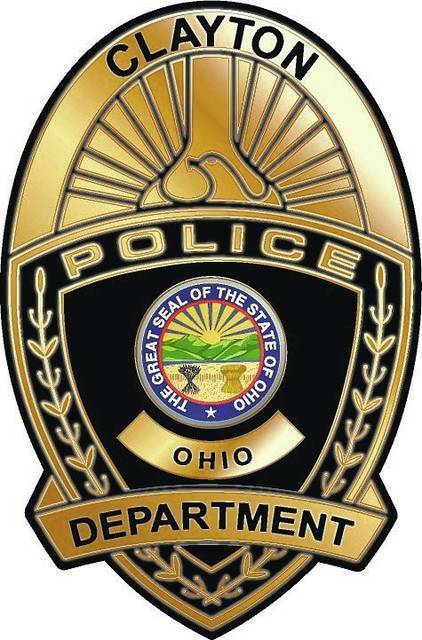 In lieu of payment of the additional fine of one hundred dollars ($100.00), the offender instead may elect to attend a distracted driving safety course, the duration and contents of which shall be established by the Ohio Director of Public Safety. If the offender attends and successfully completes the course, the offender shall be issued written evidence that the offender successfully completed the course. The offender shall be required to pay the total amount of the fme established for the violation, but shall not be required to pay the additional fine of one hundred dollars ($100.00), so long as the offender submits to the court both the offender’s payment in full and such written evidence. (2) If the offender appears in person to contest the ticket, citation or summons in a trial and the offender pleads guilty to or is convicted of the violation, the court, in addition to all other penalties provided by law, may impose the applicable penalty for the violation and may impose the additional fine of not more than one hundred dollars ($100.00).